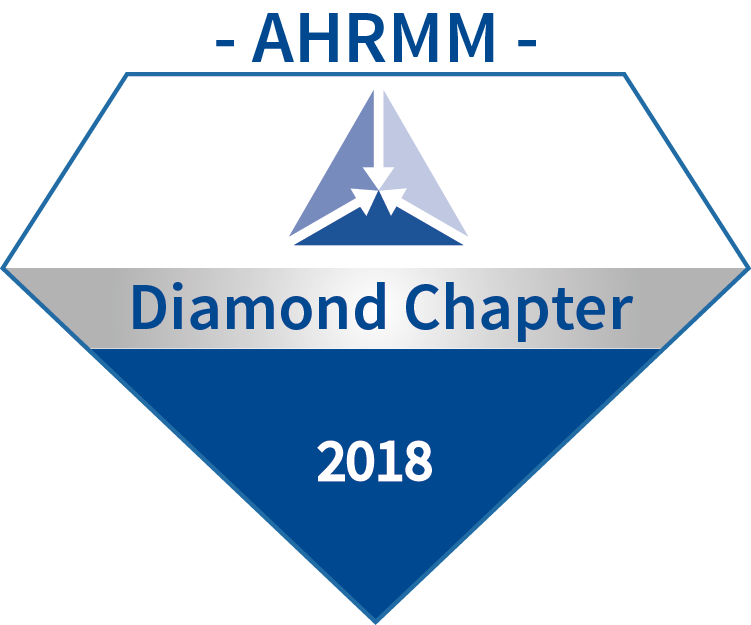 As a member of HMMS-NJ, you will have a great opportunity to learn, network, and expand your knowledge base within the field of materials management. To be the healthcare resource and materials management recognized leader in the development and advancement of our field within the State of New Jersey. To advance the profession of healthcare materials management by providing professional development to the membership.